Sports video editing requires a few very involved, yet standardized, animations and graphics to insert into the footage to add to the experience. These are guidelines that sports producers set to communicate much of the technical information about the game to the viewer. To do this you need to consider football video editing and software to add arrows/highlight players on field to create a solid package. Here is a look at a few methods that can work with effecient video editing software to complete the task you need. Apple Motion is a graphcis program that works as part of the Final Cut Studio, designed to be integrated with Final Cut Pro. The program is, in many ways, more advanced then what you need to create player highlights within your video footage. However, it works perfectly to help get the needed results accomplished efficiently. With Apple Motion, you work by developing text and graphical items in a modified two dimensional space. You can then add behaviors, effects, camera tracking, and other elements to create these visual cues that are going to be added directly into your video editing project. What is nice about this situation for football video editing by adding arrows or highlighting a player on the field is that Apple Motion is highly text focused. This means that you can base this around information involved in the project rather than working solely with animation. of professional video post-production. 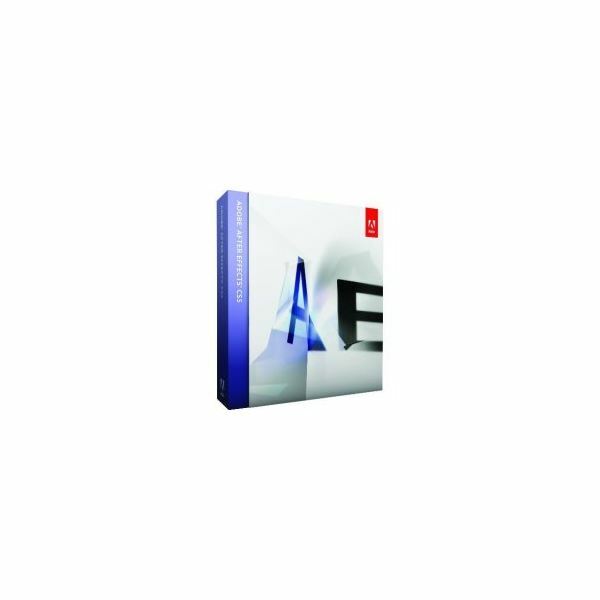 This software is part of the Adobe Creative Suite Production Premium bundle, which is an entire post-production package centered on the non-linear video editing program Adobe Premiere. Adobe After Effects offers more than Apple Motion will, using a keyframe format familiar to animation to do just about anything you want. After Effects can implement full compositing as well as the creation of visual effects. This allows an editor to get a little more creative during the football video editing and it is the perfect software to add arrows and/or highlight the football players on the field, though you will still have to integrate it with your video editing program. 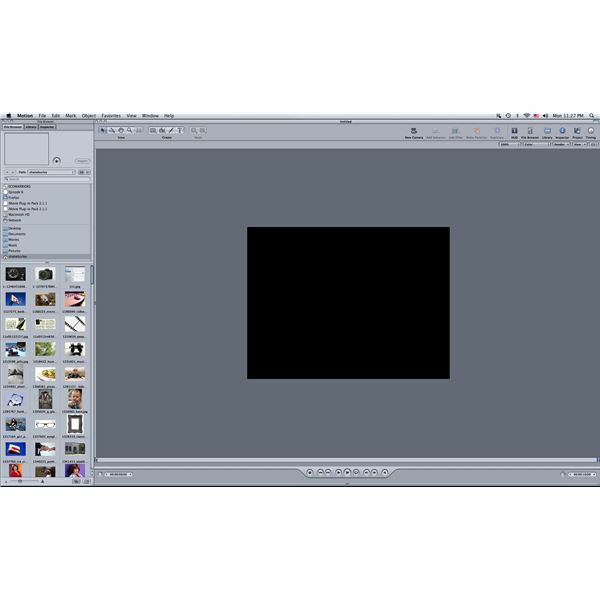 Maya is not usually considered a normal motion graphics program. This software is the one used for 3D animation but many people oday find that developing 3D models for infographics in video adds a lot of energy to the project. This method works in the same way that partical effects do while being imported into live action video. This alternative is not going to work the same as either After Effects or Apple Motion and it may even require a second program for the text. However, what you will get for highlights and identifying the football players will be a finished project that really involves the audience and creates a sense of personality in the graphics.